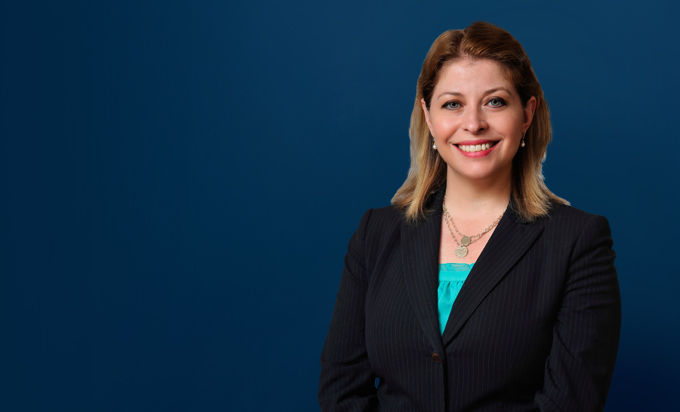 Noël P. Goudreau represents businesses in complex commercial transactions, mergers and acquisitions, general corporate, corporate governance and compliance, and employment matters. She has experience counseling clients across a wide range of organizational and commercial matters, and regularly drafts and negotiates complex commercial contracts. She also advises owners of privately-held entities on ownership issues, fiduciary duties, and succession planning. Noël has experience in securities matters and private equity. Noël represents investment advisory firms in all aspects of their organization, registration and compliance, including the preparation of all necessary documentation and agreements between partners. Noël regularly represents investment advisory firms in their mergers and acquisitions, and succession planning matters. She also advises investment advisory firms with regard to customer transitioning, regulatory concerns, investment advisor representatives and supervision, and general contract matters. Noël also has extensive experience in the areas of employment law and employee relations. She represents employers in all aspects of their human resources matters, and advises management regarding employee discipline and termination, anti-discrimination laws and employment policies and procedures. She has experience in employment audits and employee training. 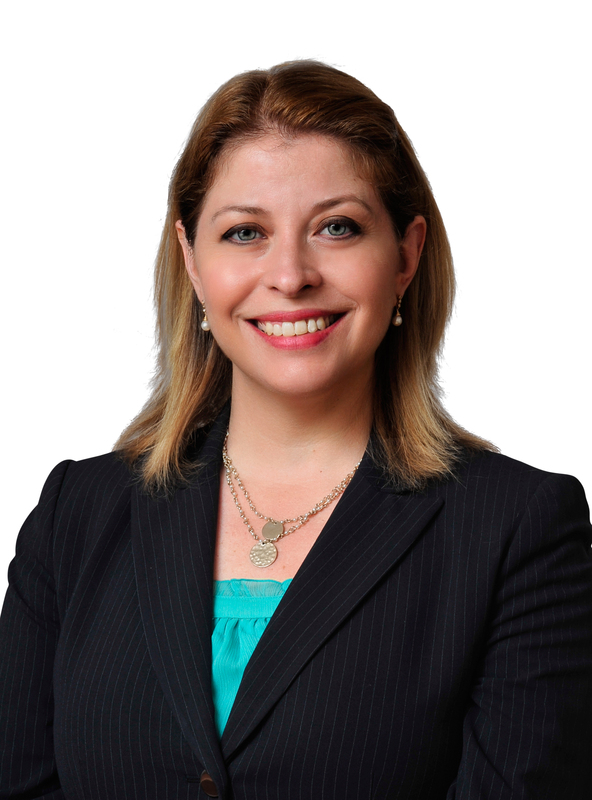 She also has extensive experience drafting and negotiating all manner of employment related agreements. Noël has state, federal and appellate litigation experience. Successfully handled multi-million dollar mergers and acquisitions for both acquiring and disposing parties, including those in highly regulated industries such as the investment advisory industry and the extended warranty business. Drafted and negotiated acquisition and merger agreements, including ancillary documents; conduct and direct due diligence reviews. Drafted and negotiated complex commercial contracts, e.g., distribution and supply agreements, service agreements, and joint ventures. Anticipate and draft to mitigate business risks, such as revising standard indemnification provision for service industry client to reduce its secondary market risk by more than 50%. Acted as "inside counsel" and advised businesses on legal matters affecting operation and management, resulting in optimized organization and increased efficiency. Counseled management on corporate governance, regulatory compliance, non-litigated disputes, and litigation matters. Advised businesses regarding regulatory matters impacting operations, procedures, and practices. Represent businesses in regulatory inquiries, investigations, and audits by securities agencies. Counseled investment advisers regarding the Investment Advisers Act of 1940 and Investment Company Act of 1940. Prepared documentation necessary for registration with the SEC and state regulatory agencies. Prepared client management agreements, compliance manuals and related documentation. Counseled investment advisors on succession planning matters and mergers and acquisition activities. Advised regarding registered and unregistered securities, the 1940s Acts, and the Securities Act of 1933. Represented privately held businesses and individual clients in private equity arrangements, including preparation and review of private placement memoranda. Conducted audits to determine compliance with contractual provisions, applicable laws, ethics standards and corporate policies, thereby reducing litigation costs and enabling clients to operate consistently within regulatory framework and corporate vision. Handled licenses and restrictive covenants on intellectual property matters for clients within various industries. Secured, maintained and advised on trademarks. Drafted and negotiated ownership contracts, including shareholder, partnership and operating agreements, as well as drafted and negotiated contracts related to termination of ownership. Advised clients on all aspects of employee hiring, discipline, termination and employment policies and procedures, resulting in minimal adverse employee action. Counseled management on anti-discrimination and other employment related laws. Assisted management in formulating employee policies and procedures. Drafted, reviewed and counseled on employee manuals and company guidelines. Conduct employment related audits, including review and analysis of employee policies and procedures for compliance with applicable federal and state law, and of employee benefit plans for compliance with controlling documentation. Develop and present recommendations for change, thereby enabling clients to operate within applicable law and regulations and to reduce litigation costs. Made presentations to management and employees on EEO matters and employment policies. Conducted employee training on matters related to discrimination, harassment, and employee relations. Investigated employee complaints and recommended corrective action while managing risks and management relations. Advised and represented employers in regulatory inquiries and investigations, such as EEOC complaints, wage claims and unemployment disputes. Drafted, negotiated and advised on employment related contracts, e.g., confidentiality agreements, employment agreements, consulting agreements, and restrictive covenants. Represented individuals regarding their estate planning matters. Established a joint venture among several hospitals located in geographically adjoining rural markets.